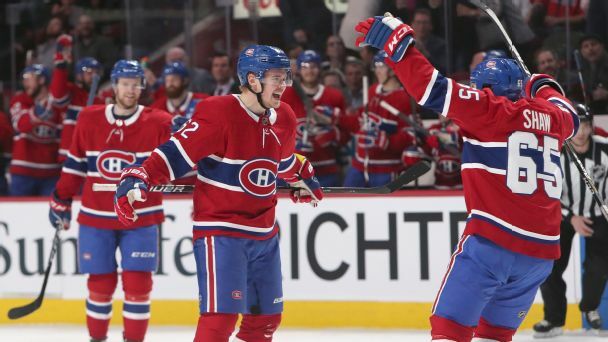 The Habs stayed in the playoff picture right until the end. An injection on defense could do wonders. Plus, a look at the top prospects. 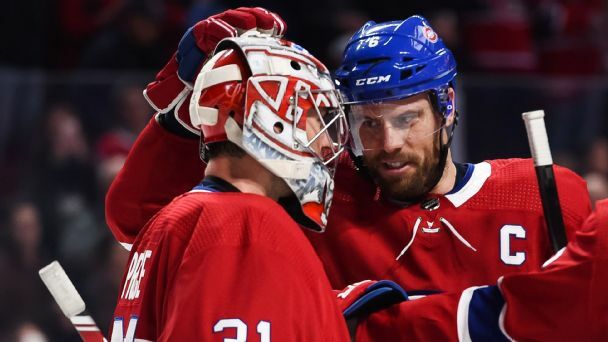 Montreal is one of the happiest surprises of 2018-19. What have been the biggest factors for its strong performance thus far? 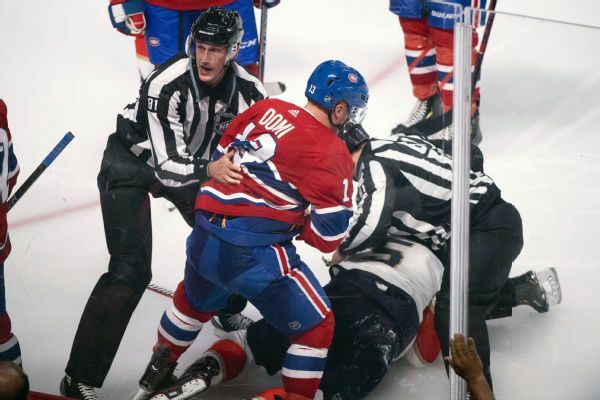 Panthers defenseman Aaron Ekblad isn't satisfied with the suspension Canadiens center Max Domi received for sucker-punching him and vows "scores will get settled." 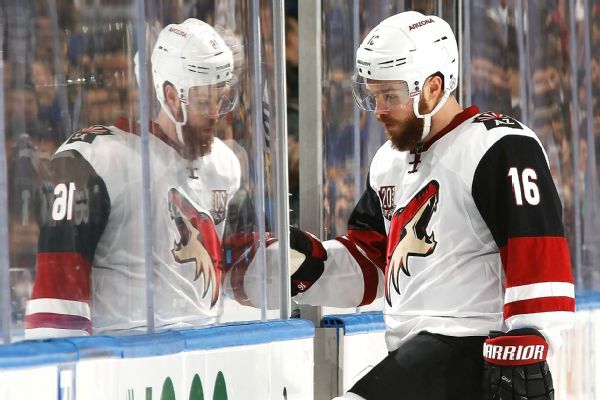 Montreal's Max Domi, who punched Florida's Aaron Ekblad in the nose when the Panthers star showed no interest in fighting, was suspended for the rest of the preseason. Florida Panthers goalie Roberto Luongo said Max Domi's sucker punch on Aaron Ekblad was "gutless." 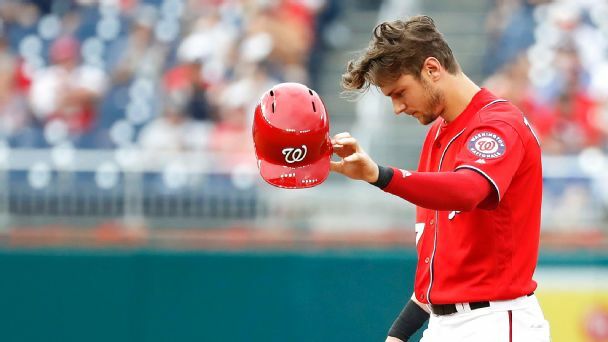 Washington Nationals shortstop Trea Turner is far from the first person to face consequences for missteps on social media. 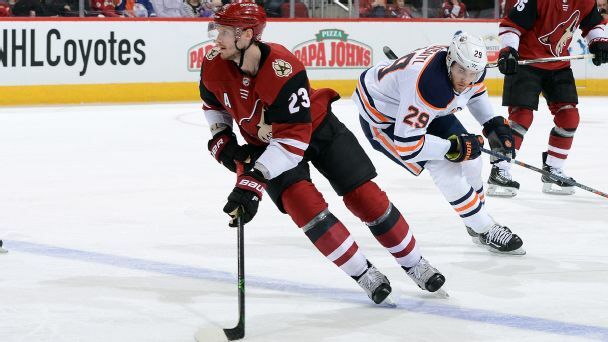 With the Coyotes officially eliminated from playoff contention, we dissect what went wrong in 2017-18 and identify the key moves that GM John Chayka should make this summer. 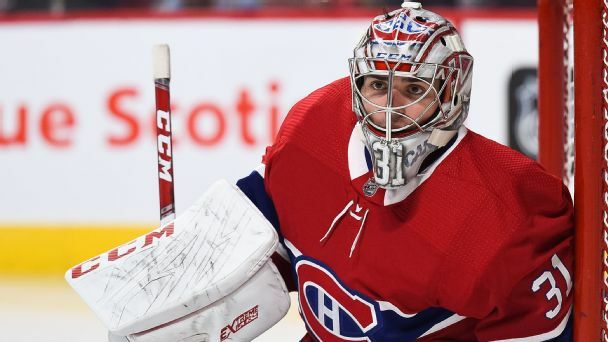 Plus, an early prediction on how competitive they'll be in 2018-19.